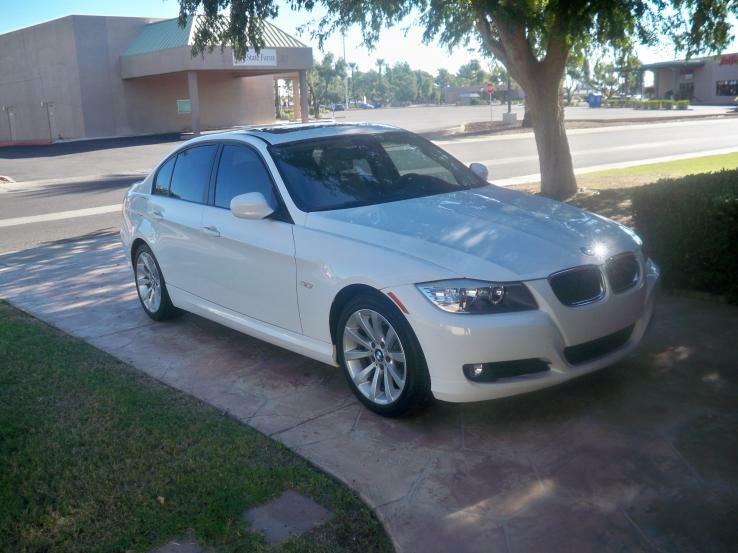 jrkr1778	 Phoenix, AZ: I go to the dealer on Monday to diagnose why the car ate my battery that was just a year old. 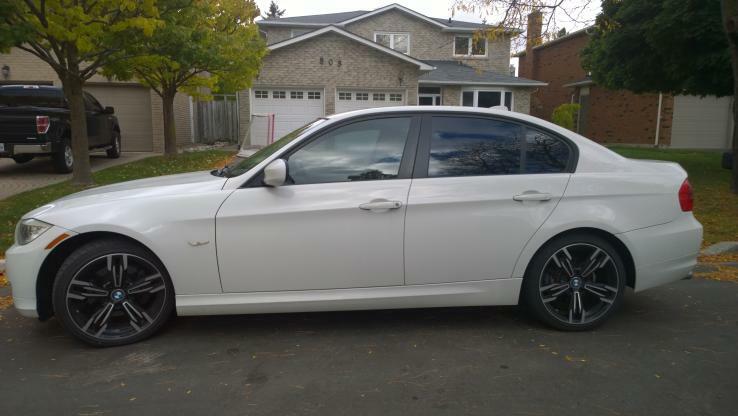 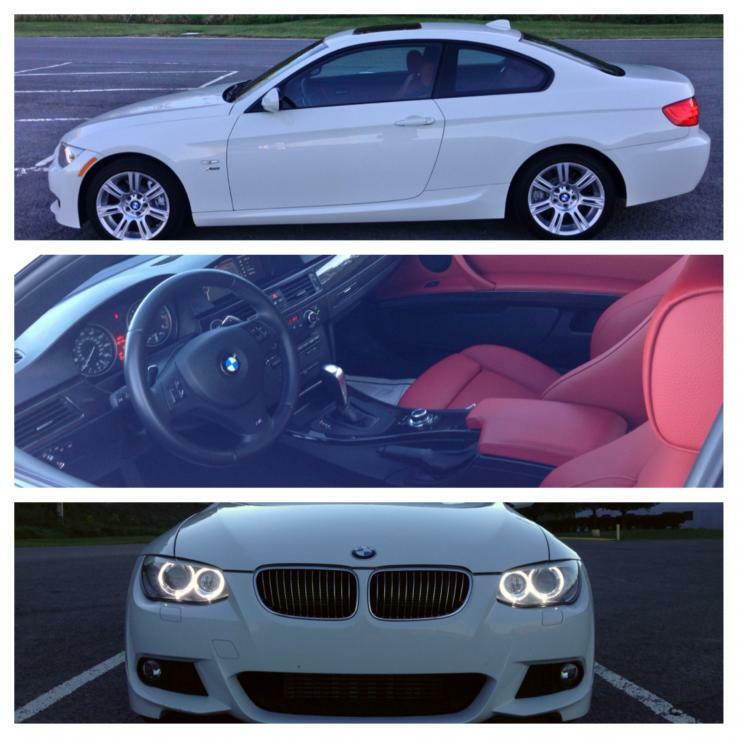 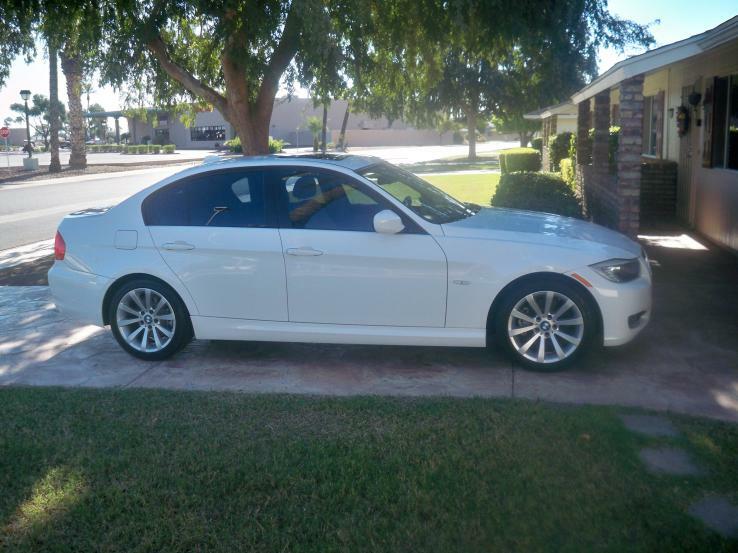 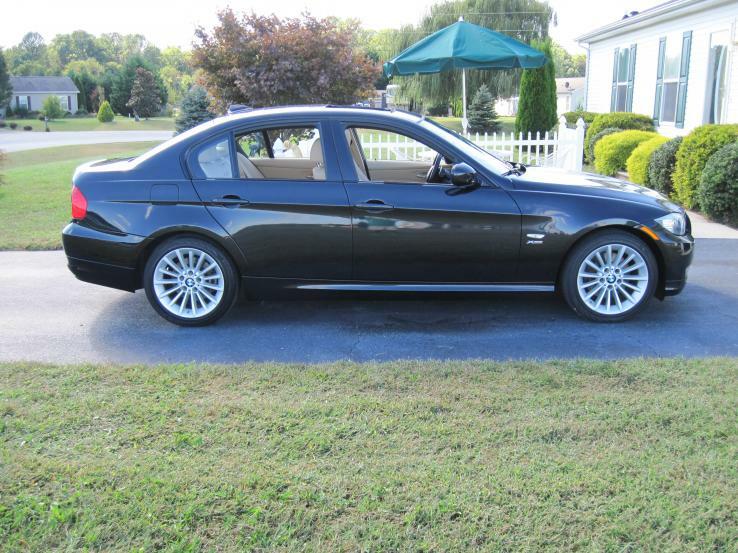 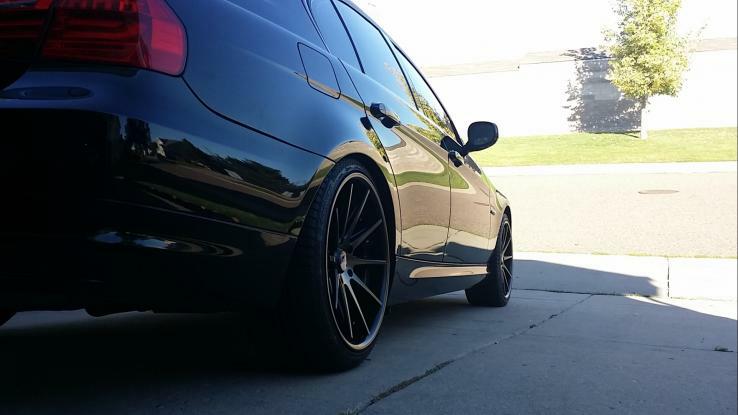 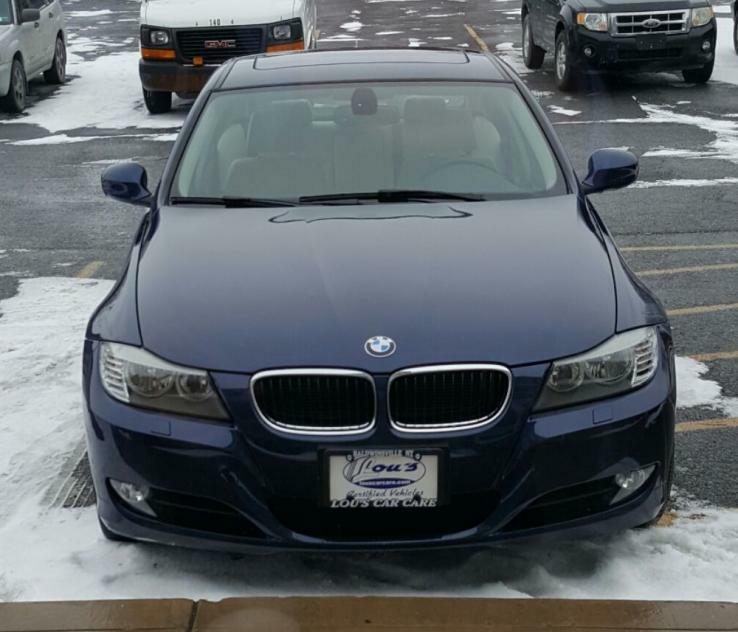 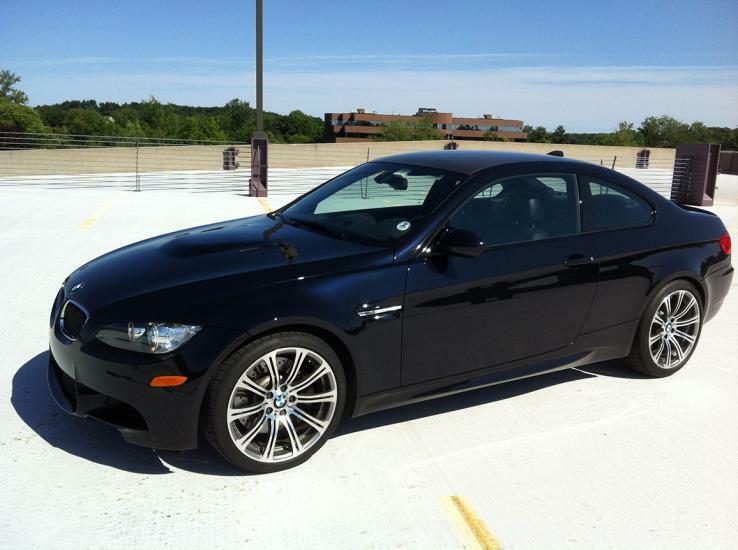 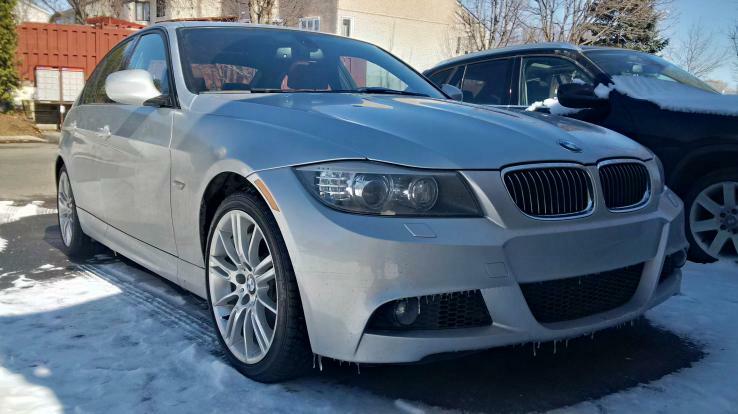 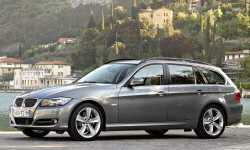 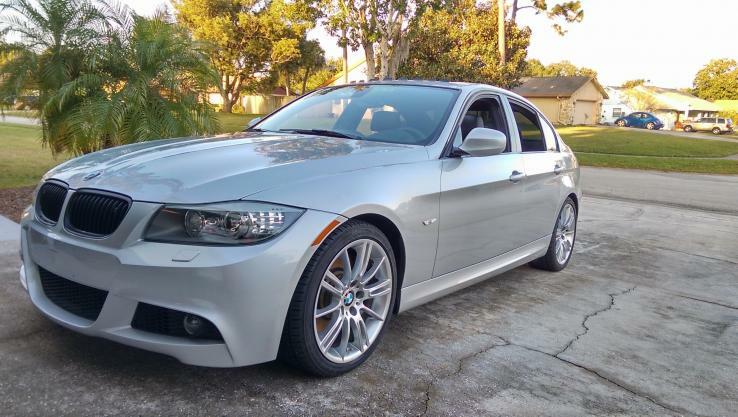 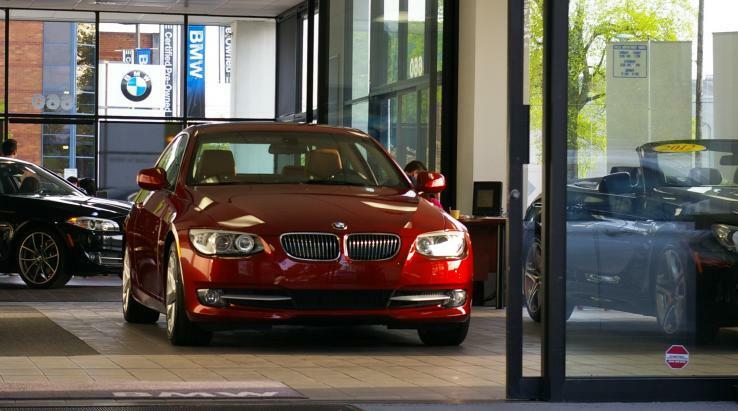 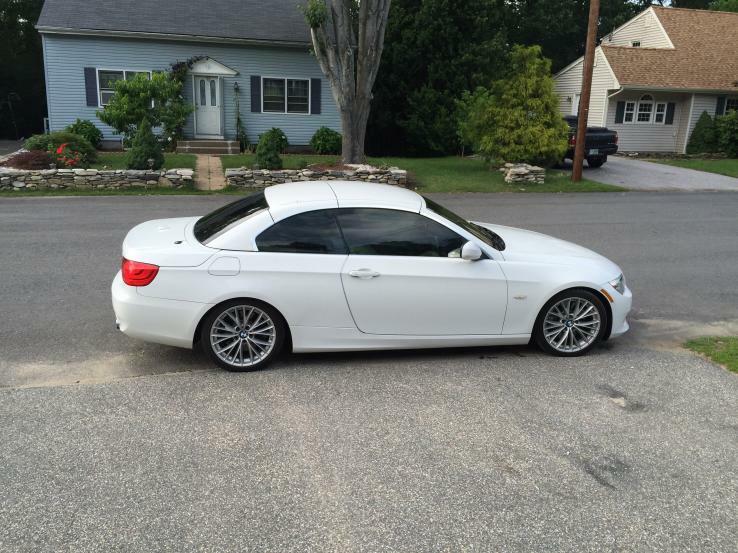 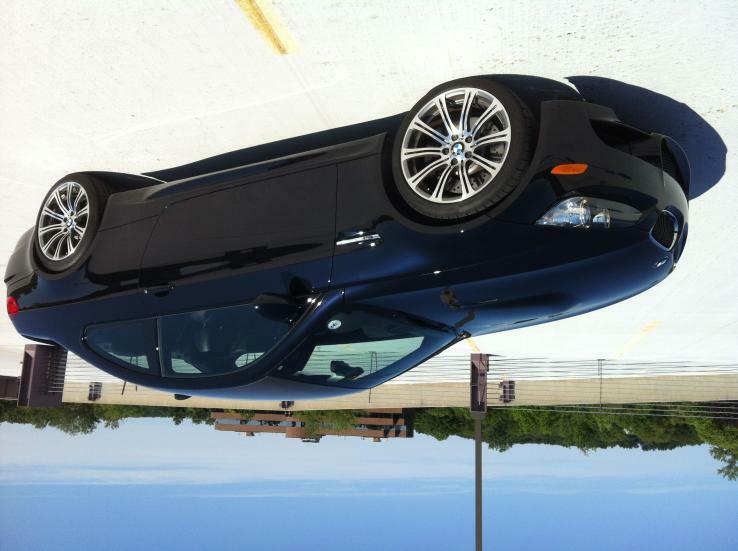 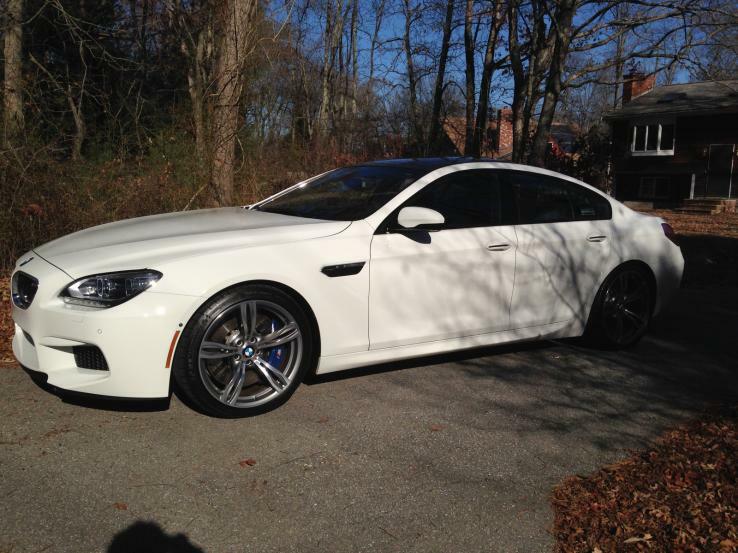 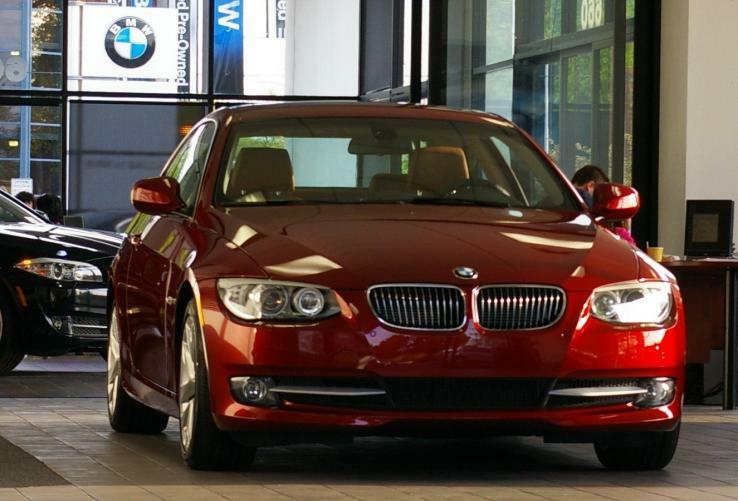 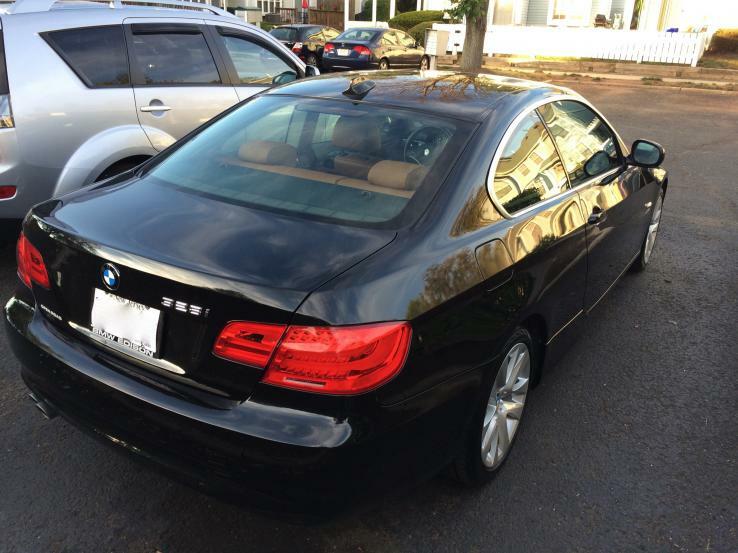 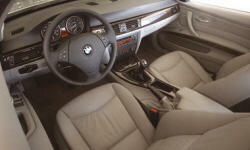 From the forums I see a lot of BMW's are prone to mysterious battery drain. 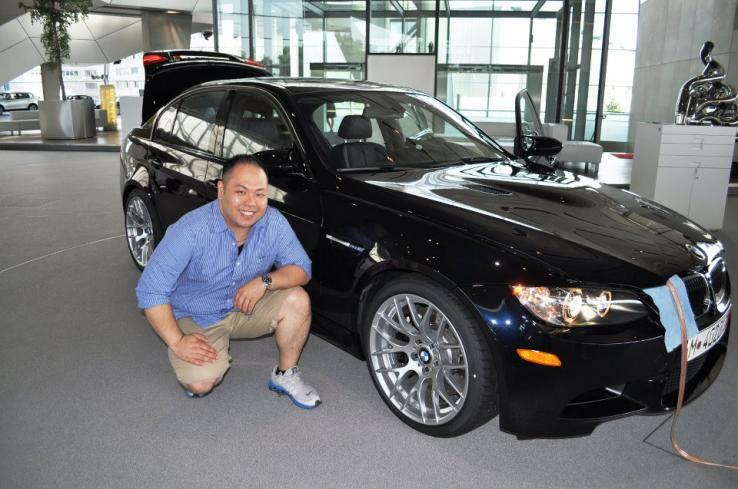 A member in Virginia, United States	 BMW Welt: Delivered at the BMW Welt in Munich, Germany.